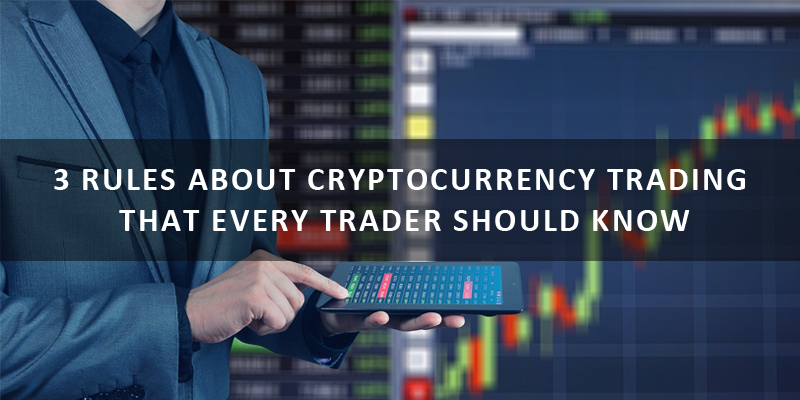 Trading crypto coins successfully is possible. 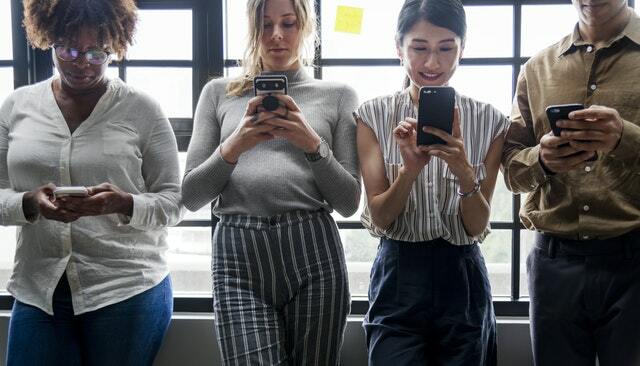 Yes, excelling at this all-new trading format is quite likely—it’s just that as a trader, you’ll need to form some good habits, build rich experience, and stick to some fundamentals. Many e-commerce sites—including Amazon, Bidz, and Overstock—let an e-retailer put ads on their product pages. Are you a local retailer? If you nod in the affirmative, you’ll forever dream of going global and becoming successful someday. 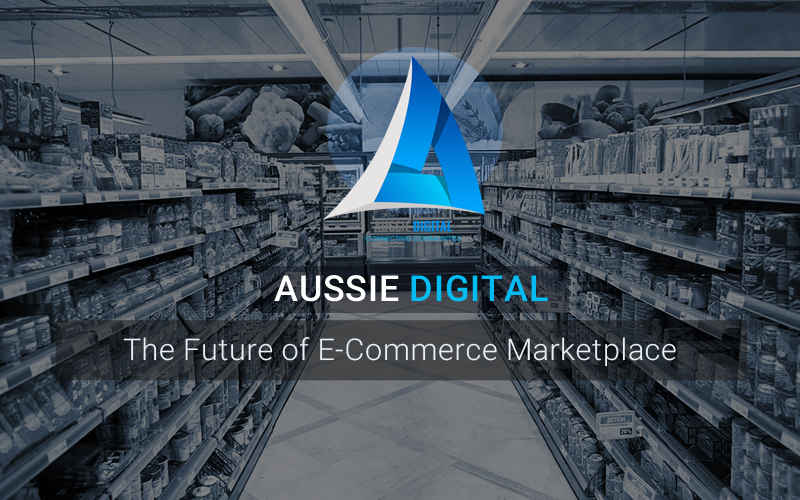 Well, now that someday is coming pretty soon with the unveiling of Tradezy—Aussie Digital’s native online shopping platform. E-commerce is huge. 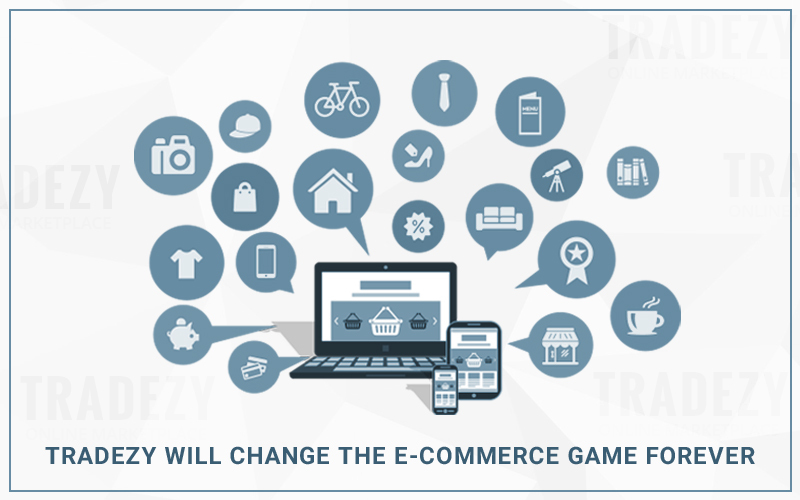 And this hugeness is just going to get bigger and better as there are more and more new pieces of tech ready to transform e-commerce. 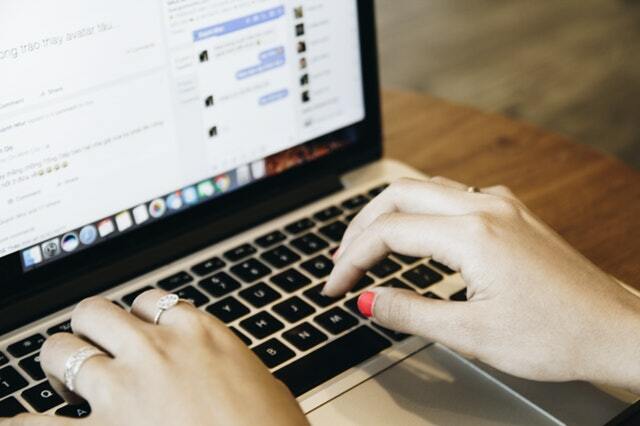 The internet has changed the way buying and selling work. 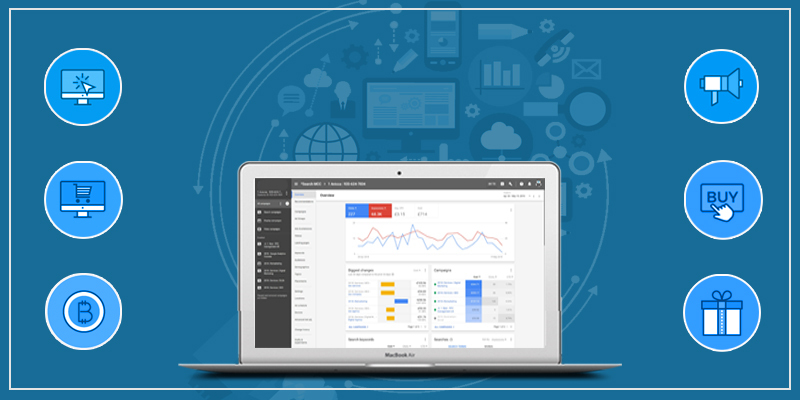 The process of setting up a store on our platform will be as simple as signing up. 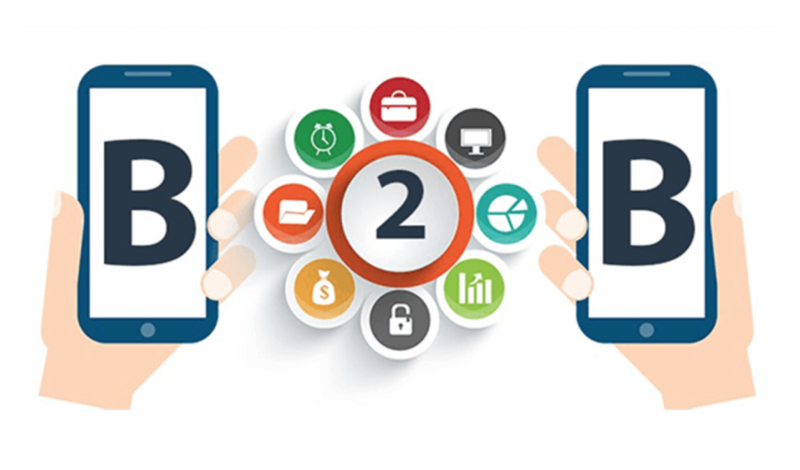 Upon successful registration, a seller will have access to a variety of tools and a step-by-step guide to launching the first product in the merchant’s store. 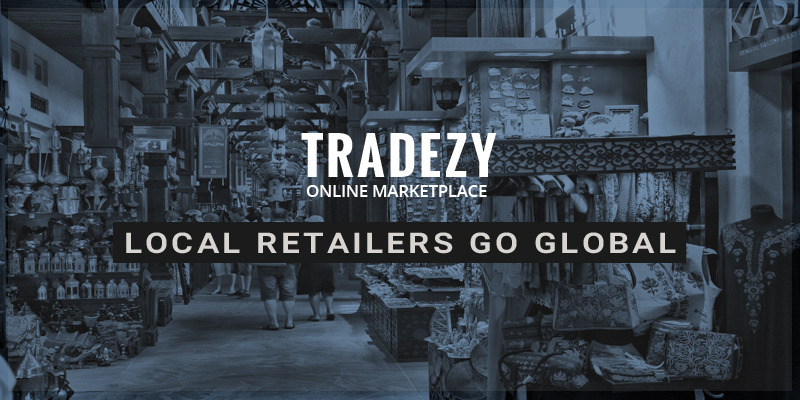 Tradezy will make local retailers go global. Find out how. 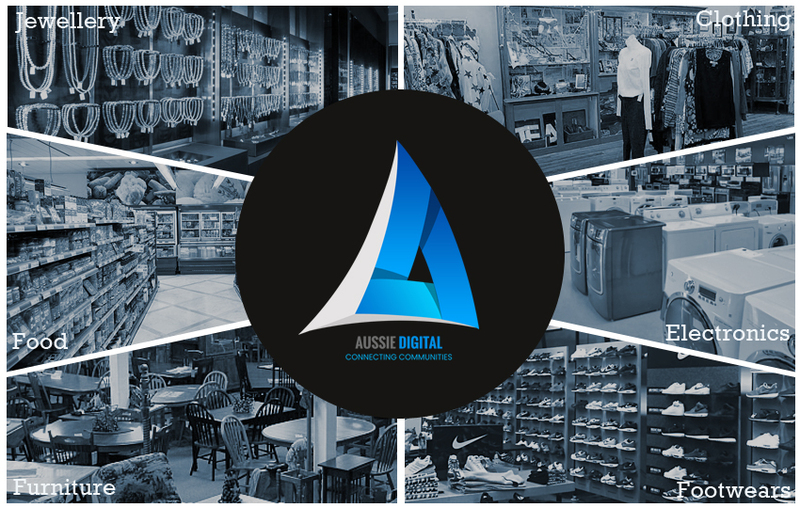 As a local retailer, you’ll always dream to go global and make it big someday. 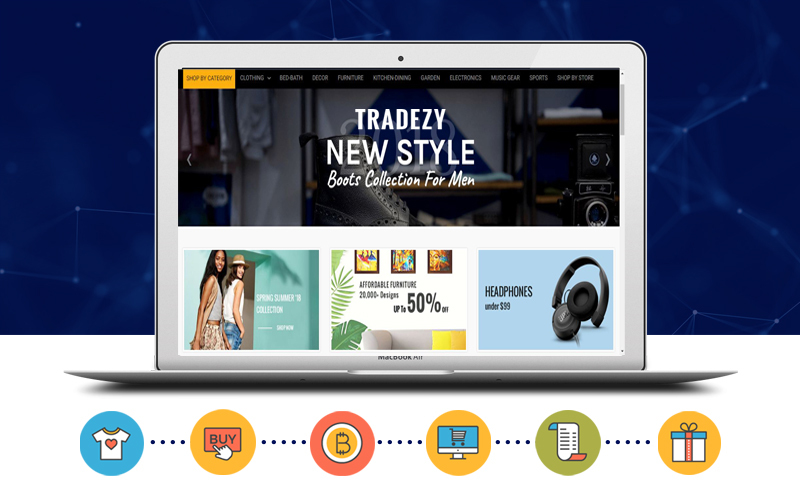 Now, that someday is coming soon with the launch of Tradezy—an online store that’ll make local retail outlets like yours become global brands seamlessly.